Ann Arbor's Proposal A won voter approval on Tuesday. It allows for creation of an urban park and civic center commons on the downtown 'Library Lot.' 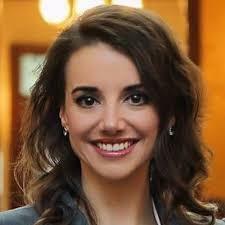 Jen Eyer served as volunteer spokesperson for the group, 'Voters for a Responsible Ann Arbor." That group sought to defeat Proposal A. So, what now? Eyer shares her thoughts in a conversation with 89.1 WEMU's David Fair. WEMU's David Fair talks to Jen Eyer about the approval of Ann Arbor's Proposal A.